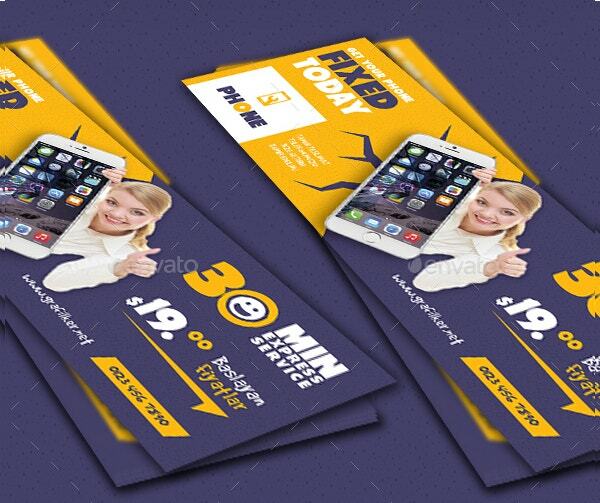 The Cover pages of any document have a significant bearing on its attractiveness. These bear the title of the document, its author’s name, version, and other display info. 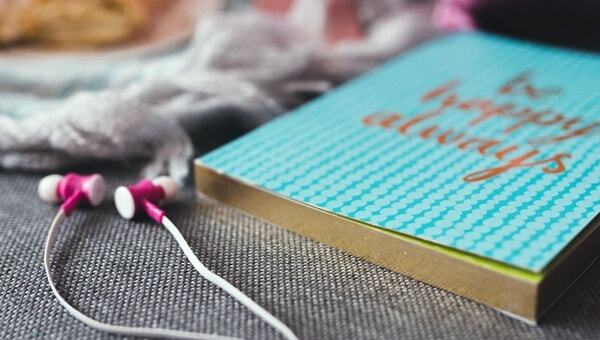 Unlike thesis, academic papers and essays, these grant you the freedom to apply your creativity as they do not fall under strict rules and regulations about their format and design. 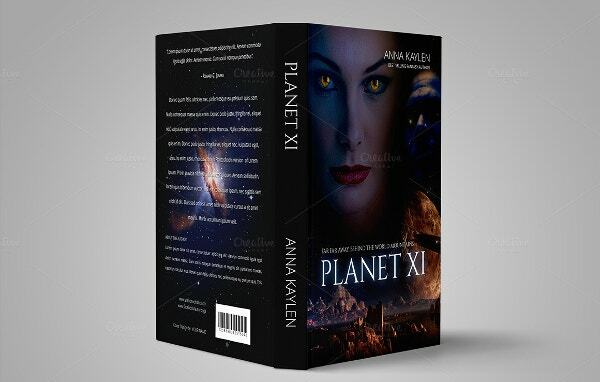 Here is a collection of cover templates for your books, magazines, facebook pages, and many more. These come with internal link anchor text. You may also see Book Cover Templates. 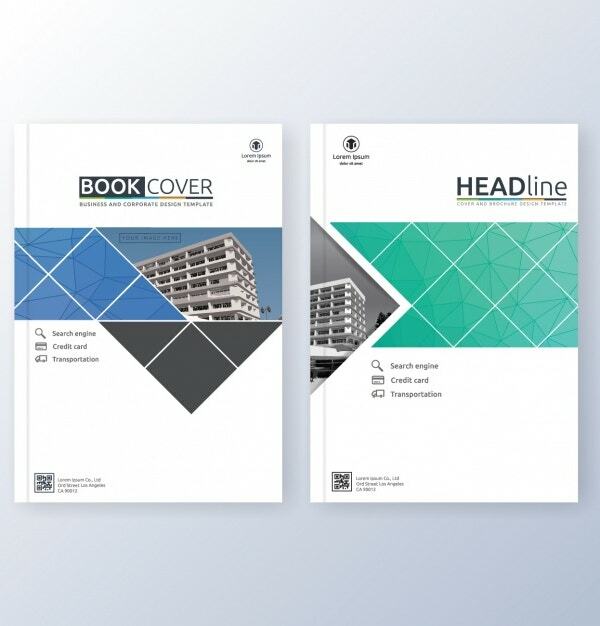 Available for $7, this book cover template is fully layered, editable, print-ready and well-organized. It has a high resolution and 300 dpi CMYK. Its final print’s dimension is 13.48×9.25 inches. 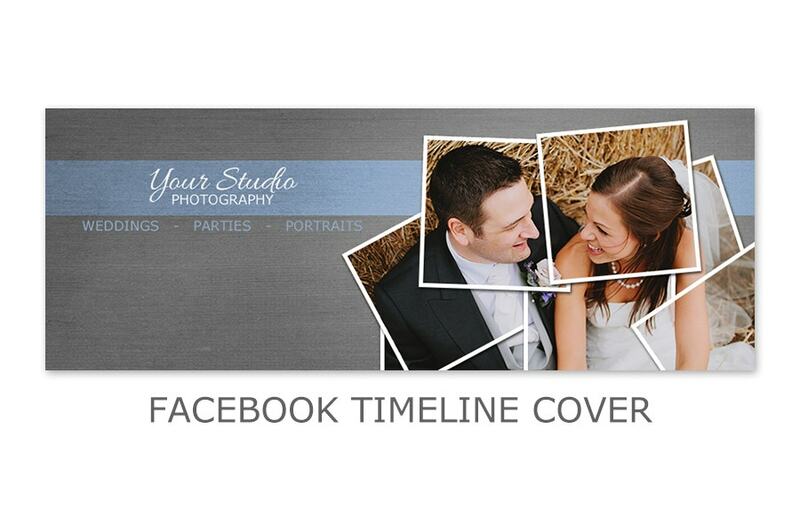 This Facebook timeline cover template is available for $5. It can be easily edited to add your snaps, include text, and adjust colors. You can add 4 snaps to it. 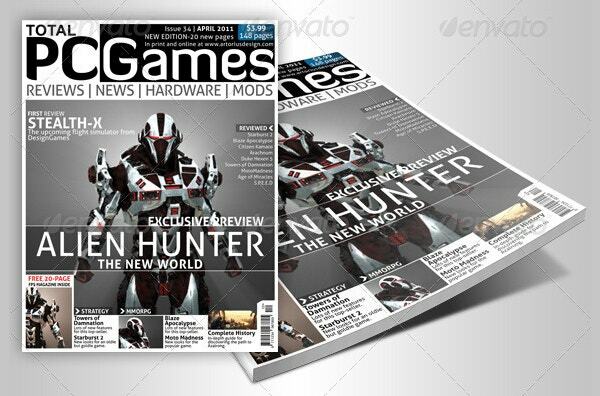 Vector Brochure Magazine cover Template. 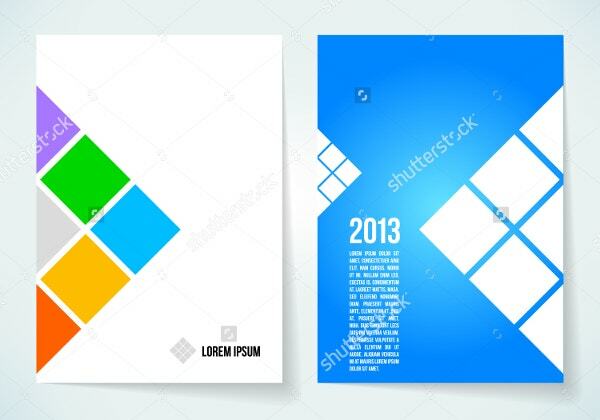 This vector illustration template for magazine covers, flyers, posters, and brochures is available for free download. 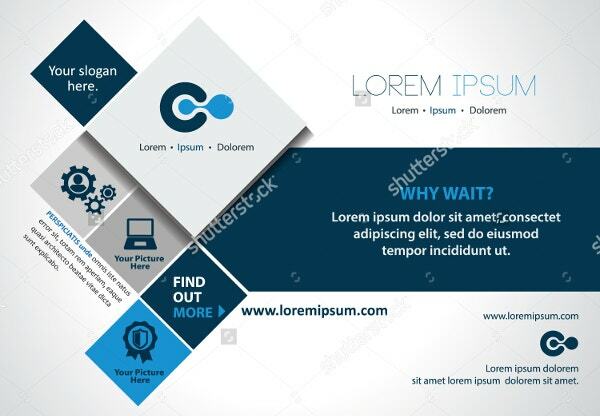 Several sizes of this high-resolution template can be downloaded from here for your projects. 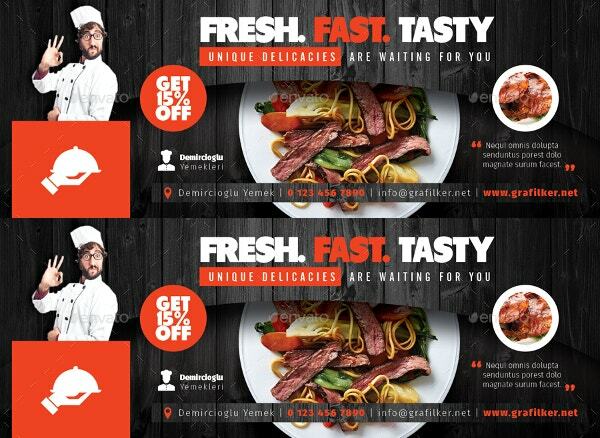 This high resolution, print-ready, layered, and elegant looking restaurant cover template is available for $3. It has 300 dpi CMYK. Its texts, colors, and fonts can be edited as required. Available for $8, this book cover template would ideally suit fantasy novels, love themed/romantic books, story books, and narratives. This template is easy-to-use, fully layered, and has 300 dpi resolution. 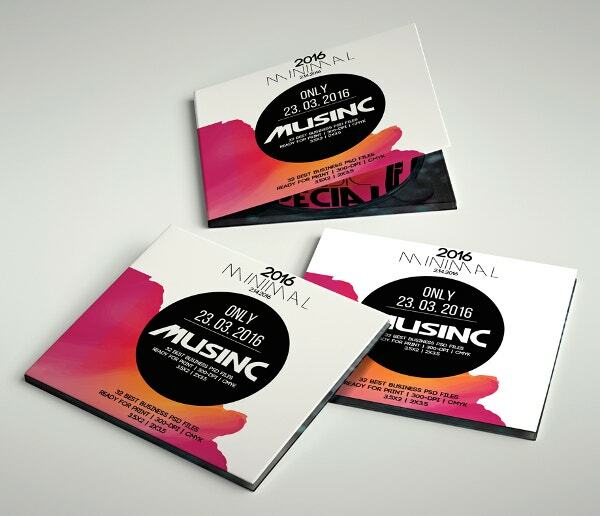 This colorful and beautiful CD cover design template is available for free download. Several sizes of this high-resolution template can be downloaded from here for your different project requirements. 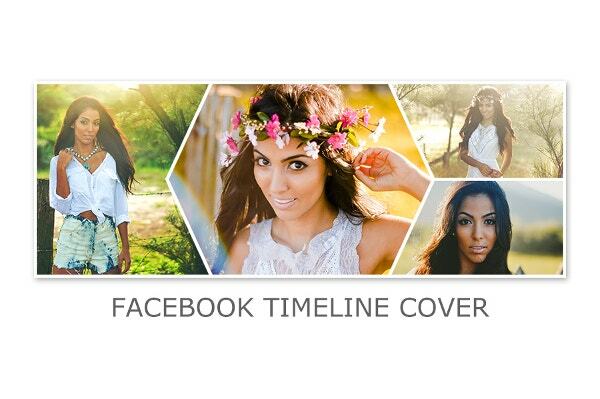 Available for $7.27, this Facebook timeline cover template features triangles and honey combs. 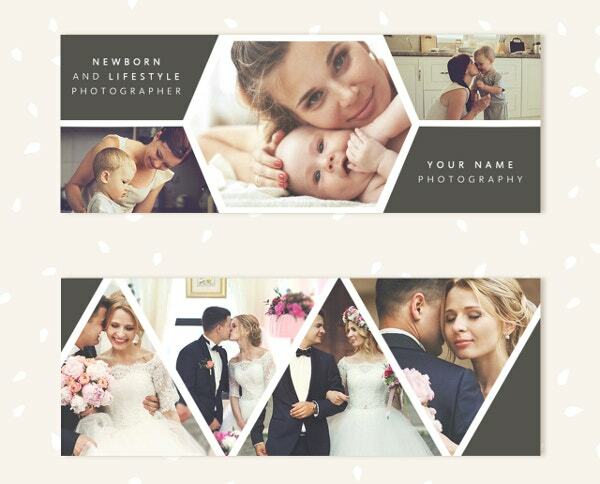 It is ideal for showcasing your stunning photographs focusing on a special occasion or current theme. 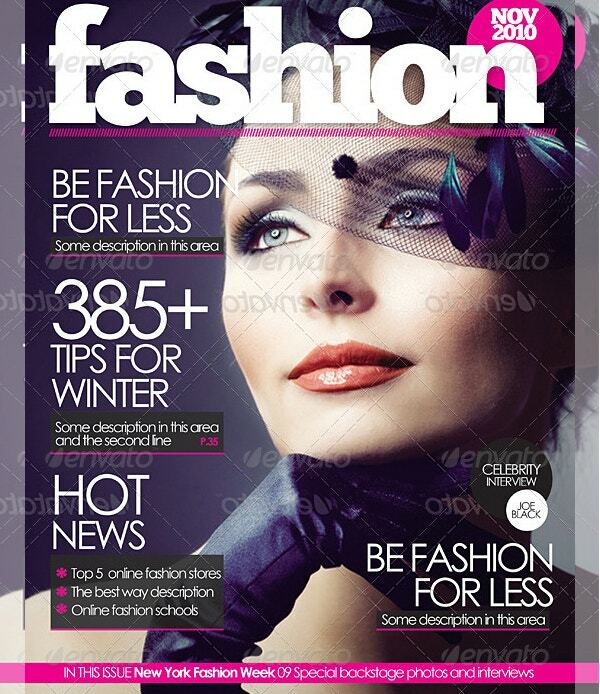 This set of several magazine cover templates is available for $5.You can upload the photo and edit the texts there. These print-ready files have 8.5X11 inches dimension, and 300 dpi resolution. 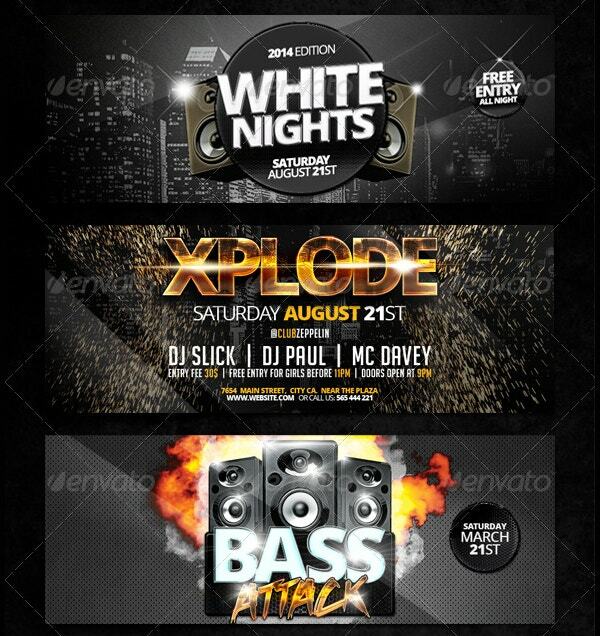 This layered, editable photoshop Facebook timeline cover template is available for $5. The texts, colors and fonts in it can be easily customized. It comes with instructions on its usage. 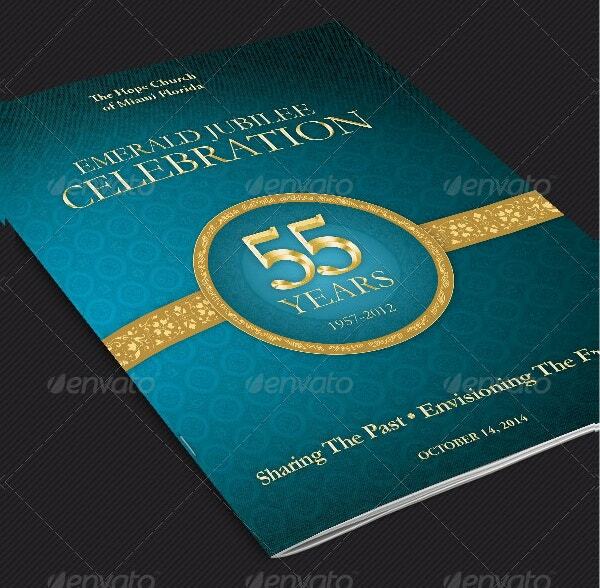 This beautiful and elegant looking, multi-colored brochure cover design is available for free download. Several sizes of this high-resolution template can be downloaded for your different project needs. Priced at $6, this set of 3 professionally designed magazine cover templates is ideal for modern magazines. 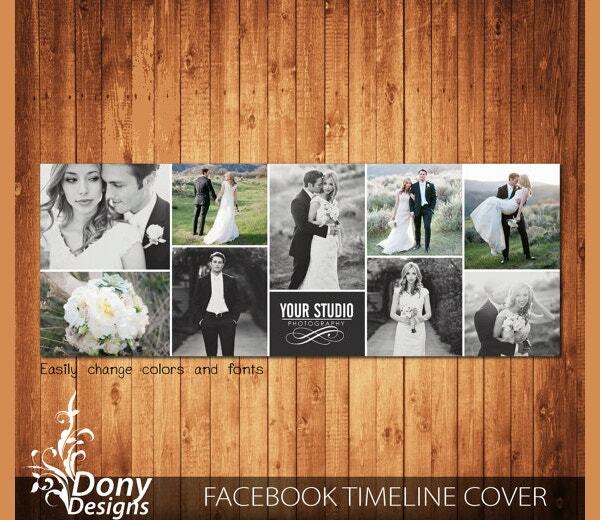 The images and texts of this print-ready template of 8.5x11inches dimension are editable. 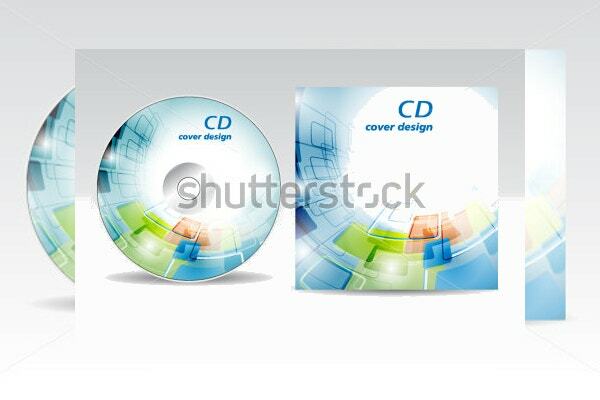 This print-ready, editable and customizable CD cover PSD template is available for $6. It has a dimension of 5×5 inches, 0.25 bleed marks, 300 dpi resolution, and CMYK color design. 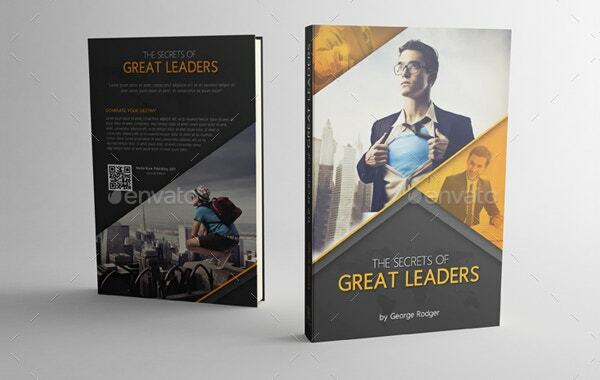 Designed by a professional team, this set of two elegant editable book covers is available for free download. You can also use it for catalogs, flyers, leaflets, brochures and presentations. 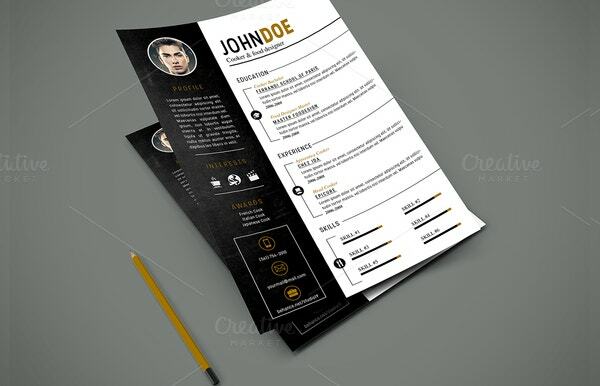 This print-ready elegant looking resume and cover template is priced at $5. It is of A4 size and includes a pack of different icons. This has a bleed of 0.25inches. The often used idiom “Don’t judge a book by its cover” is not ideally followed in reality. A vast majority of readers decide upon buying a book by relying on its cover design and the info given on it. This holds true for printed marketing materials as well. So, use professional cover templates with internal link anchor text to increase your sales pitch. You may also see Magazine Cover Templates.